SQL Server 2012 CU1 Released!! Microsoft has released CU1 for SQL Server 2012 RTM within 3 weeks of the initial release of the product, which has more than 50 fixes! This is something really interesting to me which I’ve never seen(at least I don’t remember) where they had fixes for ~50 bugs in a Cumulative Update(not Service Pack). Previous Article Windows Drive(s) Space Statistics – Few useful Tools! 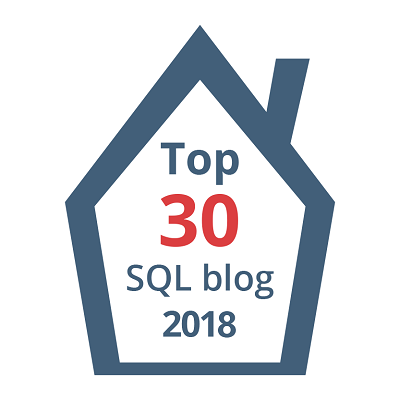 Next Article How to Truncate/Delete all Tables in a SQL Server Database?